The Burke High Marching Band is the most visible ensemble in the Band Program. The Marching Band has continued to grow and excel throughout the years with its focus on unity, excellence, and determination. 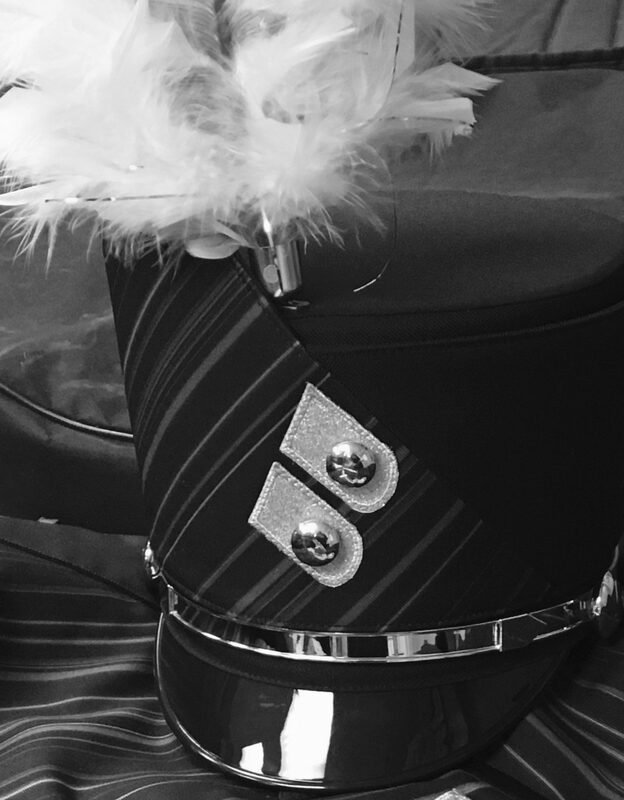 The Burke Marching Band is comprised of students enrolled in the Burke Band Program (winds and percussion) and students in the Color Guard Program. Placement within the Marching Band is determined by audition. The Burke Marching Band annually competes in local and regional competitions in the Omaha Metro Area, Minnesota, South Dakota, and Iowa winning numerous awards and “Superior” ratings. Please contact the Band Office for more information on how you can be a part of the excitement!